Covering all areas of Nuneaton, Atherstone, Bedworth, Bulkington Hinckley, Burbage and Lutterworth. 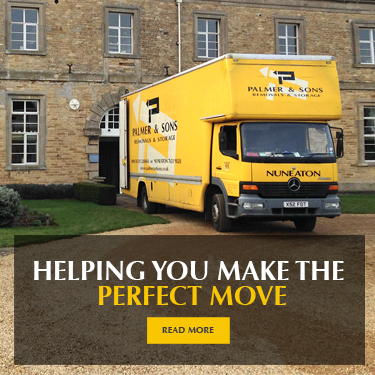 Whether you are moving 5 miles up the road or to the south of France Palmer & Sons have the solution for you. 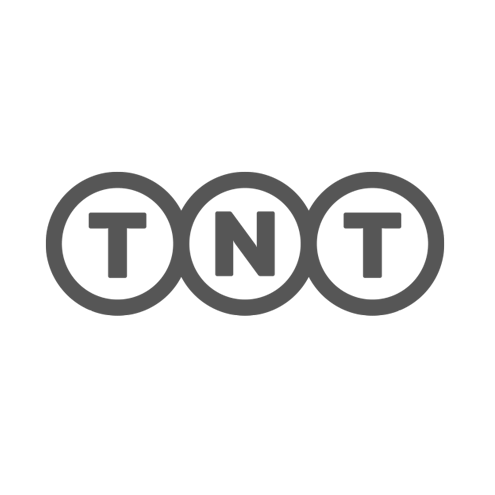 Take a look at our services to see how we can help you with a happy move. We can cover all your removal needs, from a small item to a full house or office move, to and from anywhere in the UK, Europe, and the rest of the world! 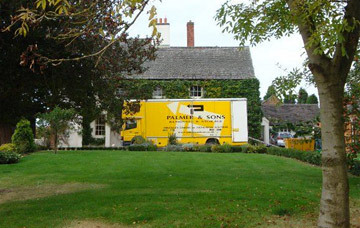 With over 32 year’s experience, rest assured that Palmer & Sons is your number one removal company. Flexible home removal service , including professional packing, safe and secure storage and specialist removals for valuable possessions. 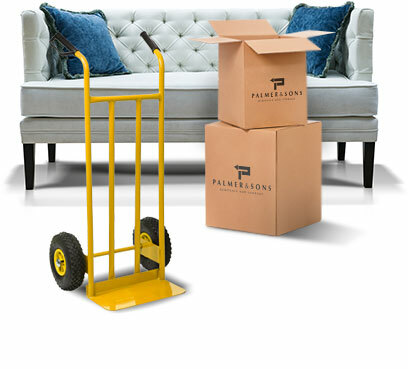 Palmers understand that moving office can be a complicated process, especially when you need to continue operating while the move is in progress. Our modern storage centres are designed with varying needs in mind, which allows us to store everything from documents to desks. 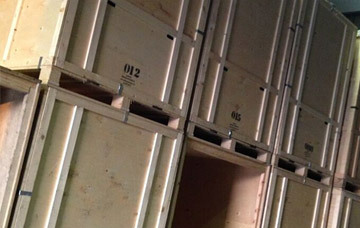 We are specialists in small & large moves, with storage facilities available and all at very competitive prices, whether it is a small or large move, local, distance or overseas. 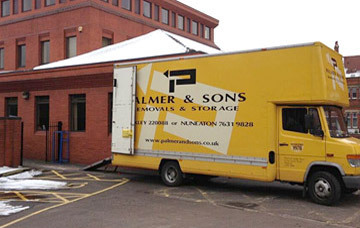 We offer a packing service, and piano moves, fine art, antiques and single items can all be catered for with Palmer & Sons. 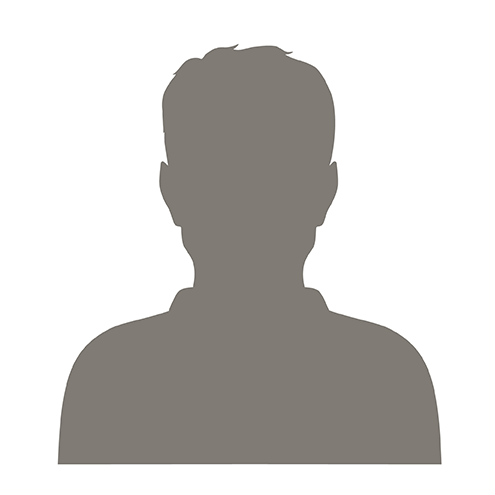 The guys in the office are always super helpful and polite organising the logistics and without fail the removal teams have been polite, efficient and friendly. It just makes such a nice change! I just wanted to say the guys were fantastic this morning - very professional, polite and helpful. They did a great job. I wanted to say thank you so much for such a fantastic service, the guys worked so hard and nothing was too much trouble for them. I was really apprehensive about using a removal service which is why I questioned every detail but your company have been really great.